The 94 received proposals represent a broad range of activities and are for projects in 29 states and Puerto Rico. 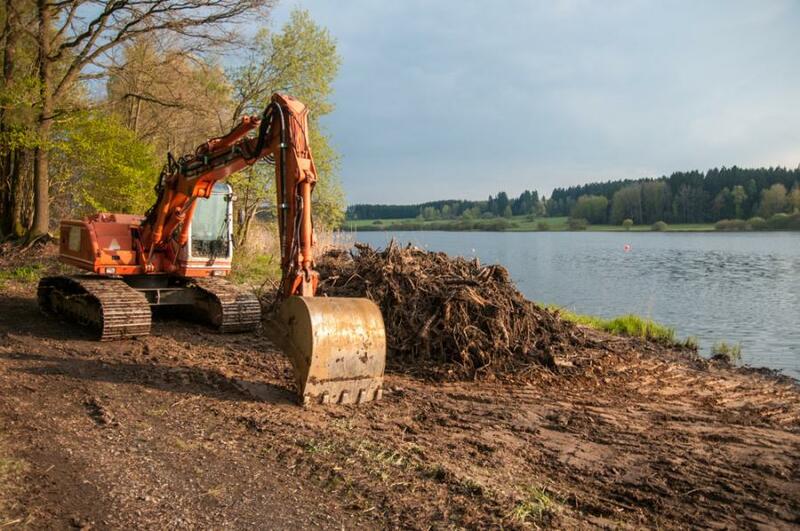 The U.S. Army Corps of Engineers announced that it received 94 proposals for beneficial use of dredged material pilot projects pursuant to Section 1122 of the Water Resources Development Act (WRDA) of 2016, Beneficial Use of Dredged Material. Proposals were submitted to USACE in response to Federal Register Notice 83 Fed. Reg. 5763, https://www.federalregister.gov/documents/2018/02/09/2018-02613/request-for-proposals-for-beneficial-use-of-dredged-material-pursuant-to-section-1122-of-the-water, published Feb. 9, and were received by the March 12 deadline. Section 1122 requires USACE to establish a pilot program to carry out 10 projects for the beneficial use of dredged material. Identified projects must maximize the beneficial placement of dredged material from federal and non-federal navigation channels and ensure that the use of dredged material is consistent with all applicable environmental laws. Proposed projects may include projects for the purposes of providing storm damage reduction; promoting public safety; protecting, restoring and creating aquatic ecosystems; promoting recreation; enhancing shorelines; civic improvement; and, other innovative uses and placement alternatives that produce public economic or environmental benefits. USACE is required to carry out the pilot program in consultation with relevant state agencies. The 94 received proposals represent a broad range of activities and are for projects in 29 states and Puerto Rico. The majority of the proposed pilot projects are for beach nourishment/coastal restoration, wetlands/marsh creation, storm damage risk reduction and sediment reclamation. Other projects propose using dredged materials for construction projects, floodplain restoration, bird habitat and port expansion. Thirty-six of the proposals are for beneficial use in riverine waters and 58 were in coastal waters. Regional teams established at USACE division offices are currently evaluating the 94 proposals to determine their eligibility for possible inclusion in the Section 1122 program. The regional teams include local USACE subject matter experts, other federal agencies, and state and local government agencies. The teams are gathering additional information about the proposed pilot projects based on the submittals, including information about the associated authorized federal projects, regional dredging costs, material availability, real estate, local conditions and other factors. Regional Teams are also assembling information about how each proposed pilot project fulfills the statutory criteria for pilot project selection per Section 1122, including monetary and non-monetary economic, social, and environmental benefits, and geographic diversity of project types and locations. The regional teams will return the information about proposals to Headquarters, USACE, by the end of April for consideration by a board of business line managers and technical experts. It is expected that the board will make a preliminary recommendation on 10 proposals for consideration by the Assistant Secretary of the Army for Civil Works by the end of June. The Assistant Secretary of the Army for Civil Works will make the final decision regarding the 10 pilot projects to be submitted to Congress, as required by the WRDA Sec 1122.
any recommendations of the ASA(CW) or regional beneficial use teams with respect to the pilot program. The program terminates after completion of the 10 beneficial use pilot projects. USACE implementation guidance (including selection criteria) for carrying out the provisions of Section 1122 and information on submitting a proposal can be found at http://www.usace.army.mil/Missions/Civil-Works/Project-Planning/Legislative-Links/wrda2016/wrda2016_impguide/.